The year of the fashion documentary continues, with the home movie driven intimate portrait of designer Alexander McQueen. 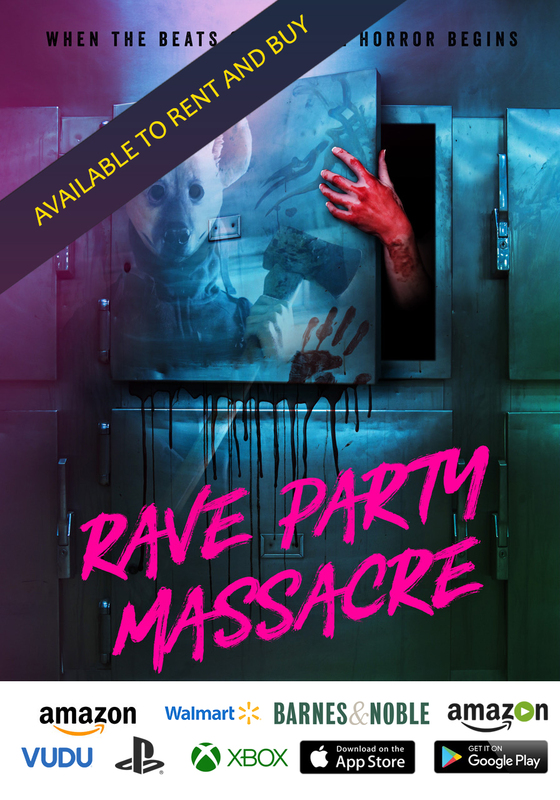 Some lives beg to be examined, to unlock the mysteries that define creative genius. And co-directors Ian Bonhôte and Peter Ettedgui approach their enigmatic subject, fashion designer Alexander McQueen, in low resolution. 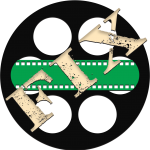 The filmmakers mix archived video with present day interviews in about as ugly a manner as could have been possible. My immediate thought while watching the film was that McQueen himself would not be a fan of their visual design. One recurring image is one created for the film: a golden skull… at times, with horns that, at other times, is dribbled with blood. This image is meant to, I think, show explicitly how the late designer gave his blood, sweat, and tears to his craft. But I found this visceral image distracting and a bit too on the nose. After about 20 minutes of backstory, the meat of McQueen’s life begins to take shape. The movie is chaptered, with one chapter labeled “curriculum vitae,” displaying the designer’s humble origin. He moves from sewing on Savile Row to staging his own outrageous shows. One such event has models adorned in dresses made of clingy plastic wrap. 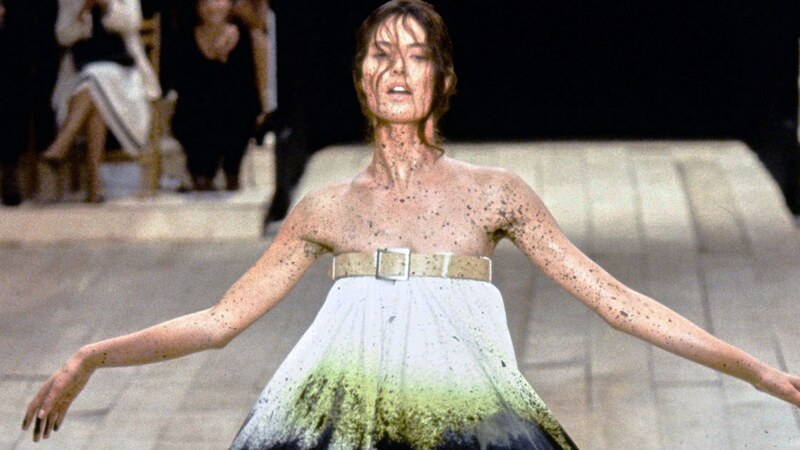 McQueen enraged and titillated the fashion world. In time, he comes to the attention of fashion house Givenchy. His team moves to Paris, and the transition is rough. After some rocky adjustments, McQueen finds great success not entirely with clothing, but with, of all things, robots. In 1999, he made waves when he featured a rotating model flanked on two sides by robot arms that sprayed her with paint. It was a sensation. But while his visual inventiveness and fashion avant garde was booming, personally, McQueen’s life was in disarray. And this is what the film is most interested in. His struggles with body image caused him yoyo in weight. There were, of course, drug problems. And in archived interviews, he discusses coming out and his sexual orientation. While the movie surveys McQueen’s history, it does appear that some aspects remained mysterious. The filmmakers, clearly in love with their subject, fail to dive deep into McQueen’s problems, and the film gives us a guarded, almost outsider view. Sadly, he took his own life by hanging in 2010. 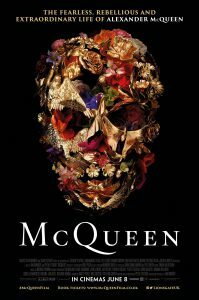 Still, I found myself engaging with act two enough to recommend “McQueen,” although it can be frustrating to look at. And maybe that was intended, because from what I’ve learned of Alexander McQueen, he didn’t shy away from looking bad, even when he was creating fabulous fashions.